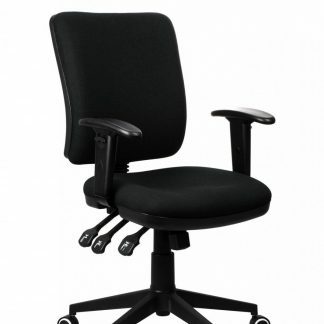 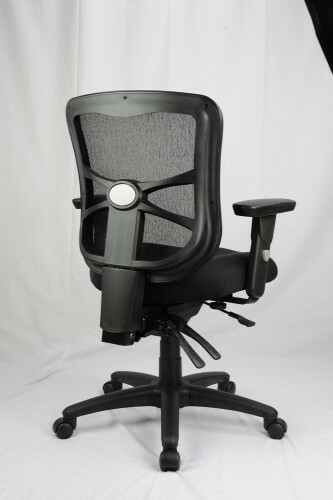 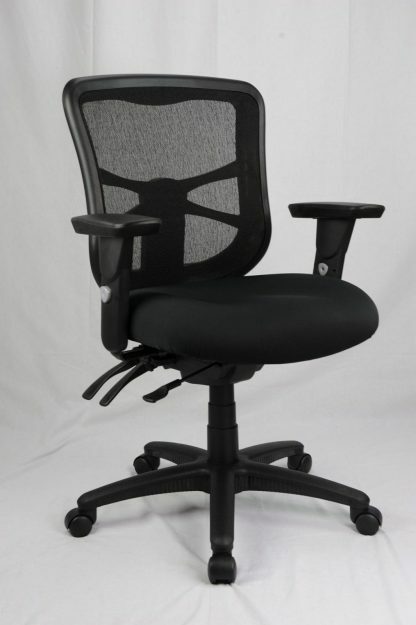 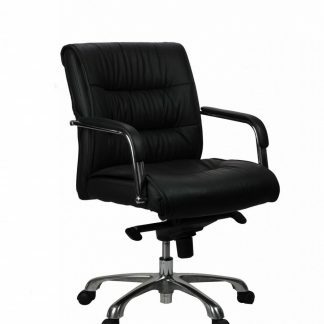 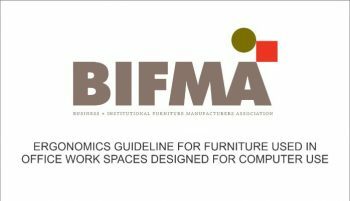 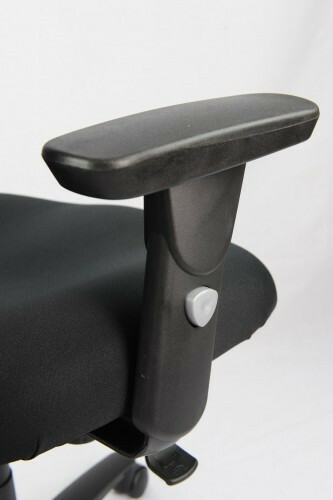 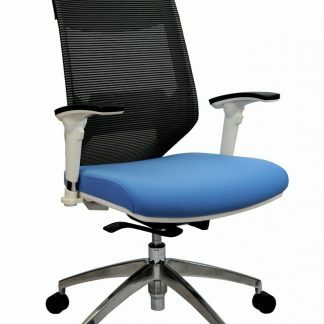 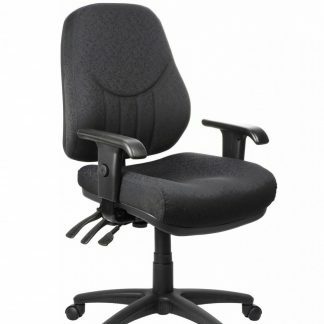 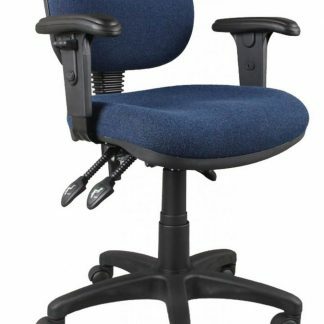 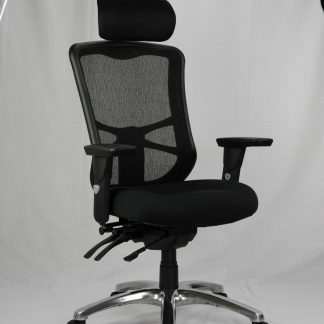 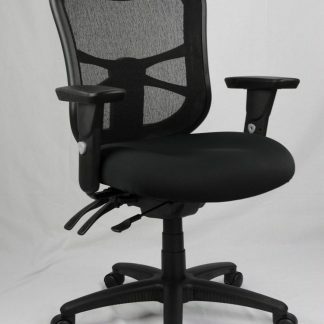 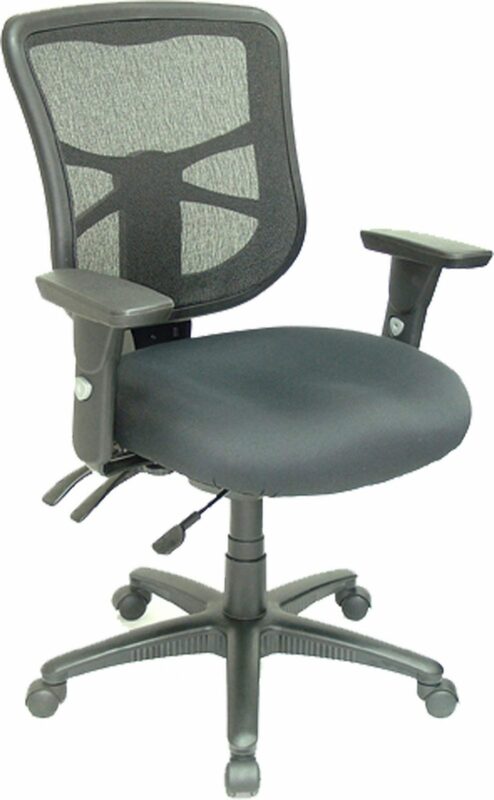 Extremely supportive chair at an extremely affordable price. 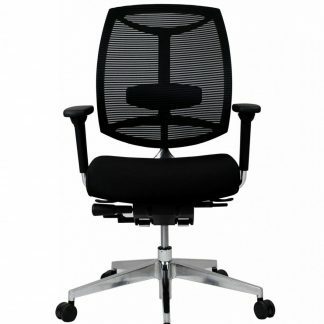 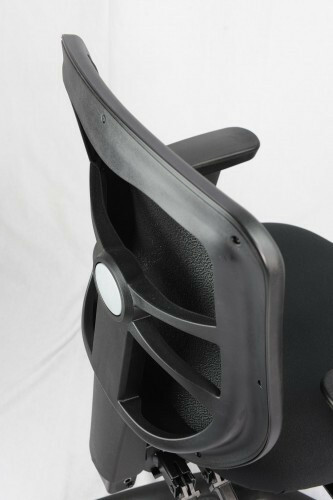 This is the medium backed version of the Ultimo chair. Do you spend long hours sitting? Then this is the office chair for you. 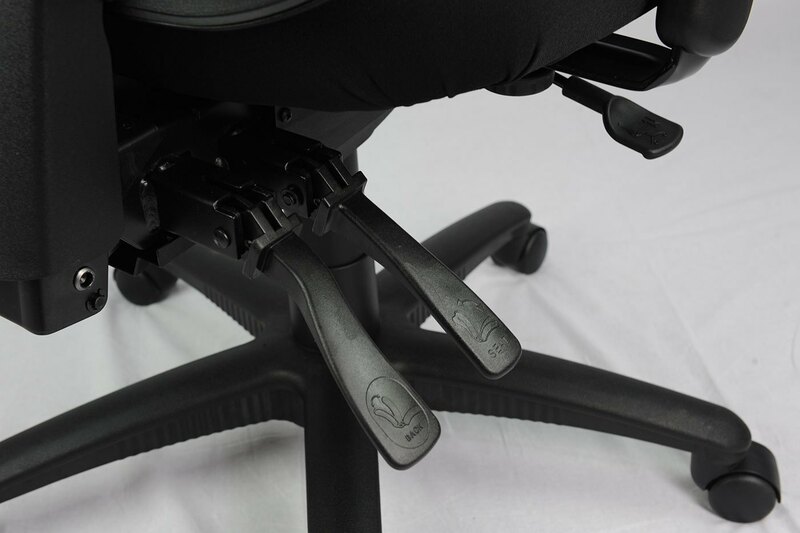 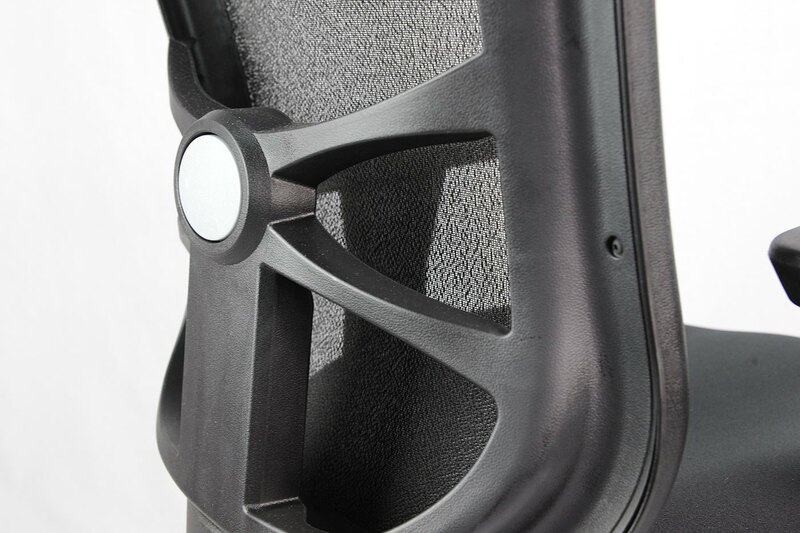 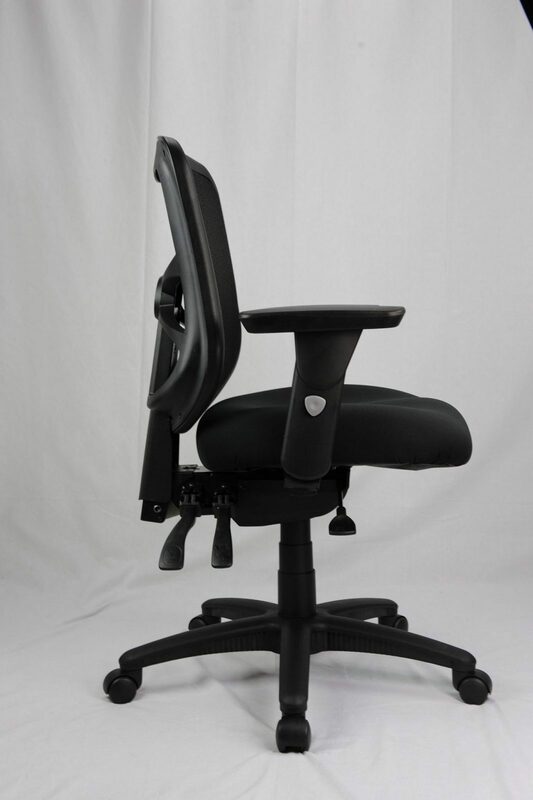 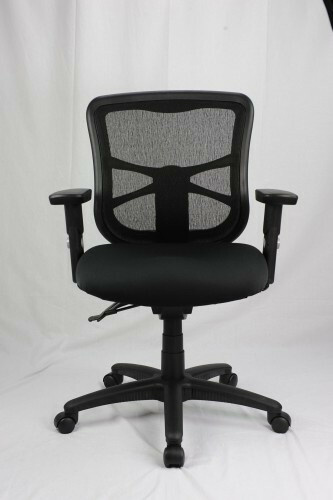 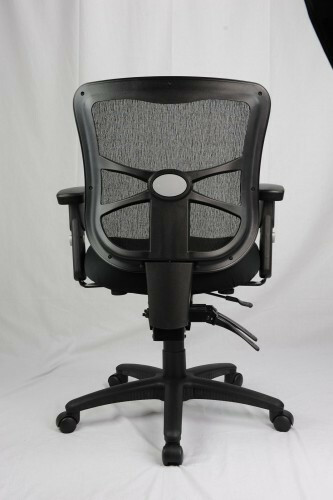 heavy duty and highly adjustable, it can support you comfortably for hours.